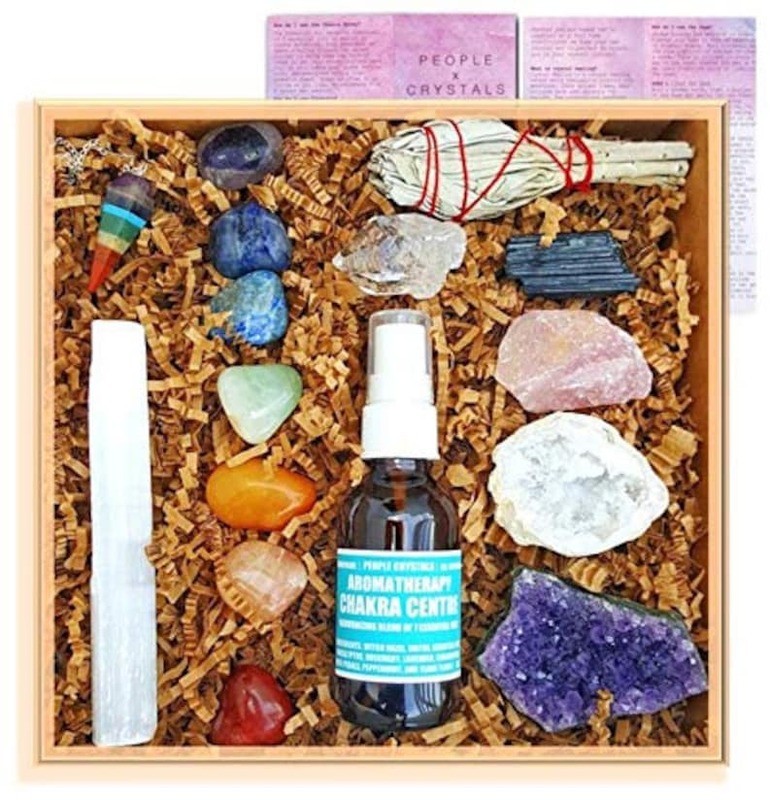 THE COMPLETE CRYSTAL GIFT SET – Includes all the necessary stones to get started in the world of crystal healing. INCLUDES ALL 7 Chakra Tumbled Stones, Pendulum, Selenite stick, Rose, Quartz Cluster, Geode, Crystal Point, Amethyst Cluster, Black Tourmaline, White Sage, and Meditation Spray. ► 1 Rose Quartz Raw Chunk from Madagascar - Size: 1.5"-2"
Go to our shop auramore.etsy.com. Use the Search Bar to type in keywords such as: Angel, Sphere, Geode, Terrarium, Cluster, Chakra, Pendulum, Pendant, Grid, Figurine, and Tower. 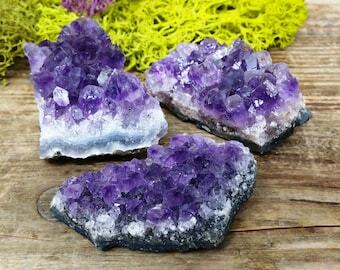 Enter Stone names such as; Quartz, Malachite, Selenite, Fluorite, Lapis, Amethyst, Agate, etc. If you have any questions whatsoever or need a bit of guidance please feel free to message us! 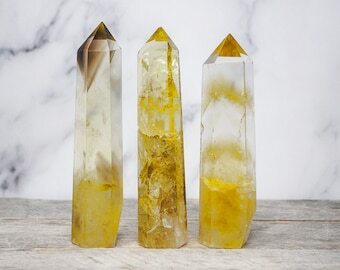 Smoky Citrine Crystal Tower Point Quartz- 2"-3"
Very happy with this purchase. 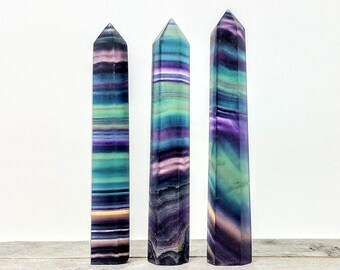 I am new to crystals, and i think this box is a great start for expanding my knowledge on crystals! 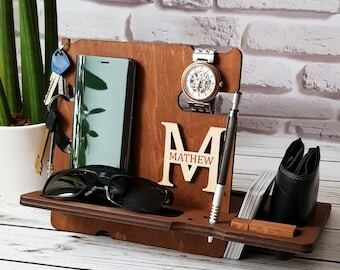 This item was shipped fast, looks similar enough to the photo (all stones are going to be different), and I love the product! There’s a nice pouch included as well as an introduction to crystals pamphlet. I am very pleased with this purchase. 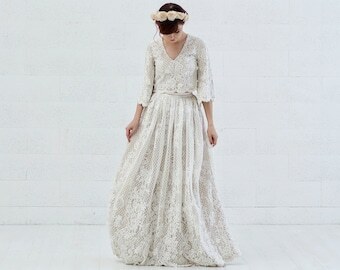 I definitely recommend, and I would purchase in the future.